Frog Hollow Farm is a thriving 143-acre organic farm located in Brentwood, California. 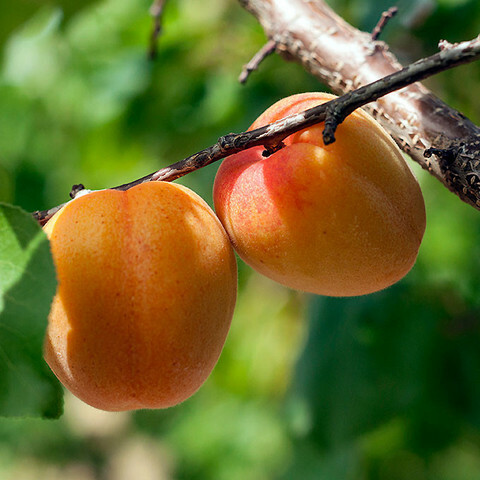 Their farm is home to hundreds of trees which produce peaches, nectarines, cherries, apricots, apriums, plums, pluots, Asian and European pears, olives, persimmons, quince, apples and more. They are certified organic with C.C.O.F. (California Certified Organic Farmers) and are committed to sustainable practices. They steward their land with care and believe in treading lightly, so not only is the world a better, healthier place, but your neighbors and family are, too. In addition to Frog Hollow’s impeccable growing practices, they believe in sustainable labor practices. Many farms rely primarily on seasonal hires, but Frog Hollow is able to provide year round employment to many in their community.